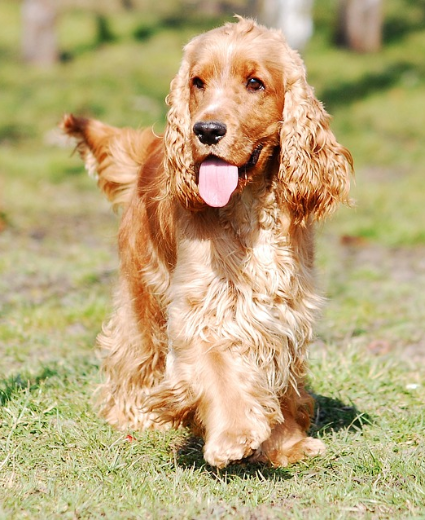 Whether your choice should be a cocker spaniel, a poodle or a mixed-origin dog – it is assumed you have made a careful plan for the new member of your family. This decision is certainly a good one, because a child benefits a lot from growing up next to a dog by its side. American experts advise that the best period for getting a dog is around the child’s third year. They explain this by the fact that the parents are familiar with the child’s upbringing and their responsibilities by then, which will make more room for them to dedicate themselves to the new member of the family. 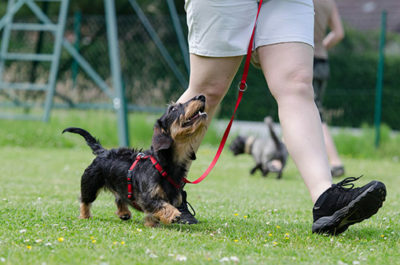 Dog experts recommend a few different types of dogs for families with children. The first on the list is a cocker spaniel. If you go for this dog you should have in mind that they are great pets which demand a lot of love and care. Their proper development requires a lot of movement. Fortunately, they love playing with balls and doing various tricks just like children. This makes them a perfect companion for their little friends. A mop, also known as “the boxer’s younger brother” is on the second place. It has all the traits of a boxer just in a smaller body. It has a lovely, undemanding nature. It enjoys cuddling and spending time indoors. 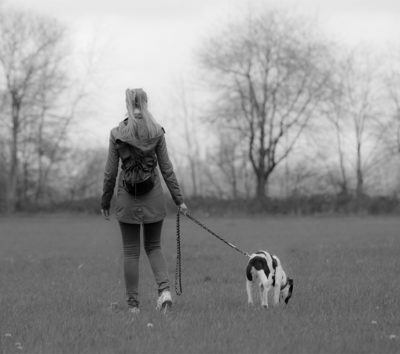 The only activity it requires is a regular daily walk. As it is prone to losing a lot of hair, be prepared to be using your vacuum cleaner more often than usual. On the other hand, this dog will offer immense pleasure for your little ones. Schnauzers take the third place. The best reason why you should choose this dog could be the fact that they are inseparable from children. 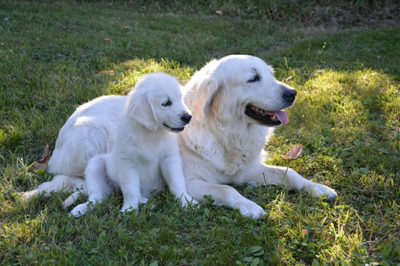 Even though they bark somewhat more than usual, they are loyal, trustworthy and form a strong connection with the family they love with, so the “family character” really suits them. Poodle is on the next place. Being curious and intelligent, with a remarkable physical appeal, they make perfect pets. They are quick learners and very often they can be lifesaving for their owners. It is very interesting that poodles have a special ability to recognize the first signs of an epileptic seizure. Even though they do not lose much hair, they require regular care. They are benevolent, friendly dogs which love children. There are a lot of reasons for a poodle to become your new family member. Of course, a dog’s nature is never truly defined by its breed. A dog of a mixed origin can also be a great friend of a child. Whether it is a dog of a specific breed or not, time and patience are key factors leading to a never-ending, lifetime friendship between a child and a dog. Next article How Did Certain Breeds Originate?